I’m not into astrology. I think that astrology is fake science just like Donald the Dumb is our fake president. Am I clear about that? Nevertheless, I believe the stars recently aligned correctly for me as I prepared to return to Burma (Myanmar), and they stayed aligned nicely while I was there. 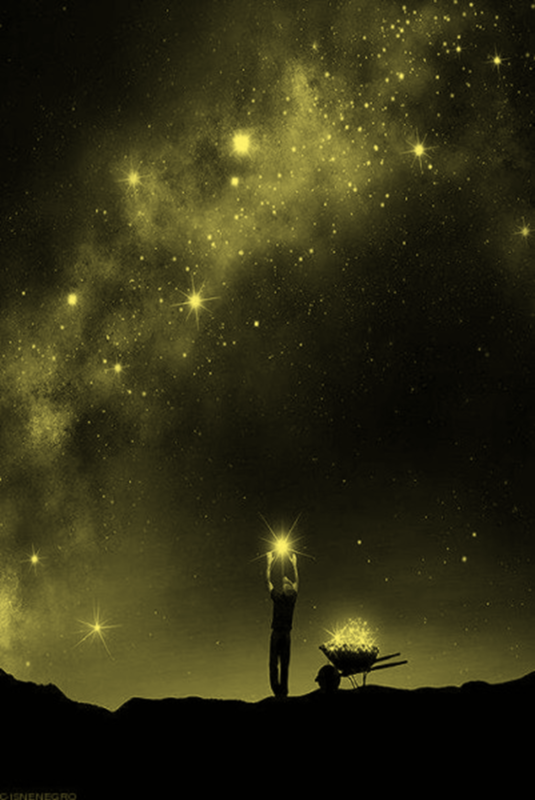 Allow me to place the alignment of the stars and the benefit to me while collecting the stars in my wheelbarrow of life. 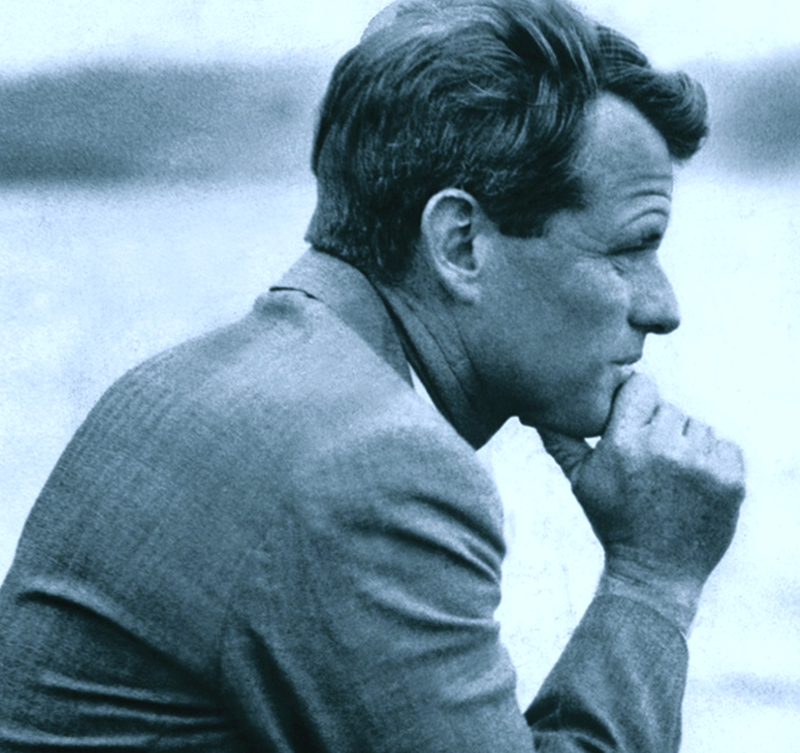 Bobby Kennedy has been the most important mentor in my life for nearly six decades. I listened to him and followed him as he led millions here in America and millions of others throughout the world. 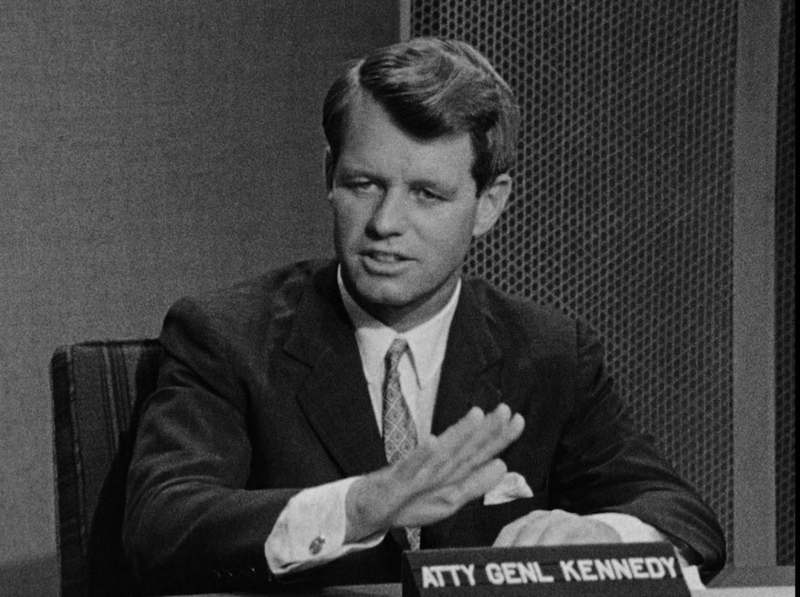 Go to my index page for Bobby Kennedy. I have written about others who were either directly or indirectly influenced by Bobby. He had the ability to bring out “the better angels of our nature” to quote Abraham Lincoln. One of those people, who was led by Bobby was Moh Moh. 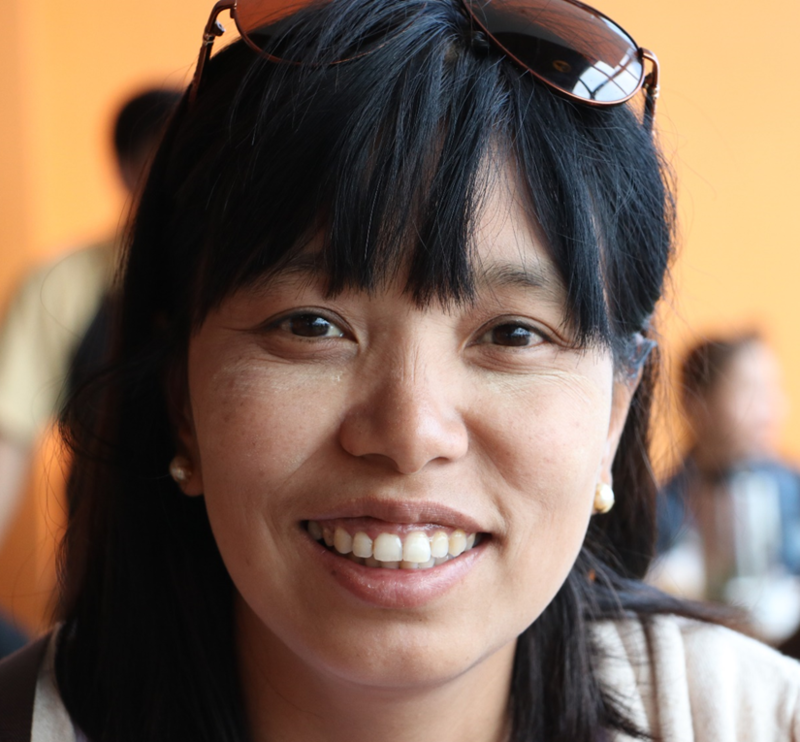 I have written about Moh Moh many times since I met her as my tour guide on my first trip to Burma. She and Bobby are very much alike in their behavior and caring for others. I mentioned Moh Moh’s parallel to Bobby again in a recent essay. In fact, when I returned to Burma during winter break from teaching, I visited Moh Moh and her family, who live near Inle Lake for a week, with some gifts from America. One of Moh Moh’s gifts was a copy of Chris Matthews’ Bobby Kennedy. 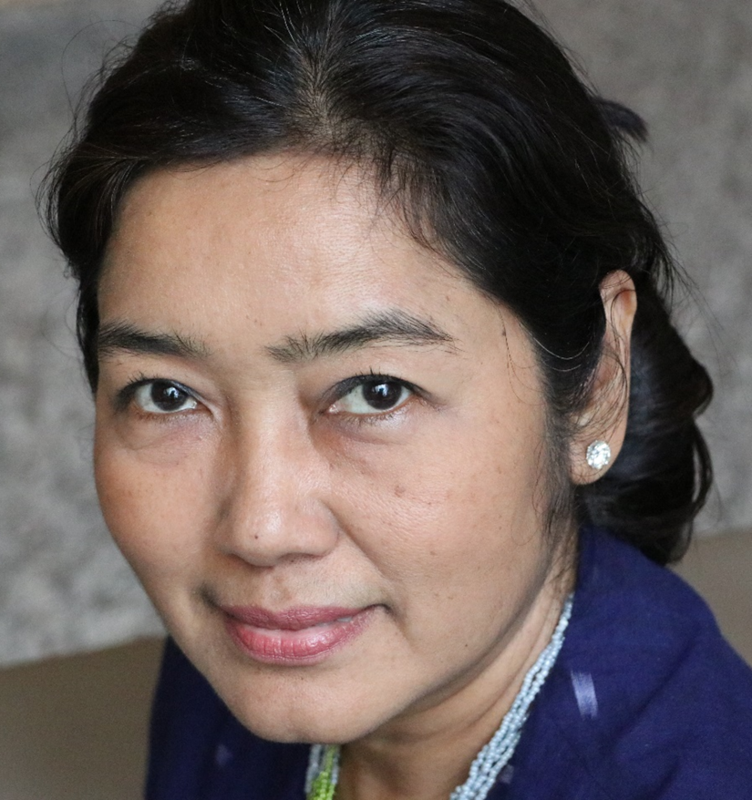 Seemingly unrelated to that star of Bobby Kennedy, I met another person while in Yangon. It was a serendipitous moment in time. Allow me to explain this star’s alignment. Since I had been to Yangon four years ago, I wanted to visit places this time that I hadn’t been to before. 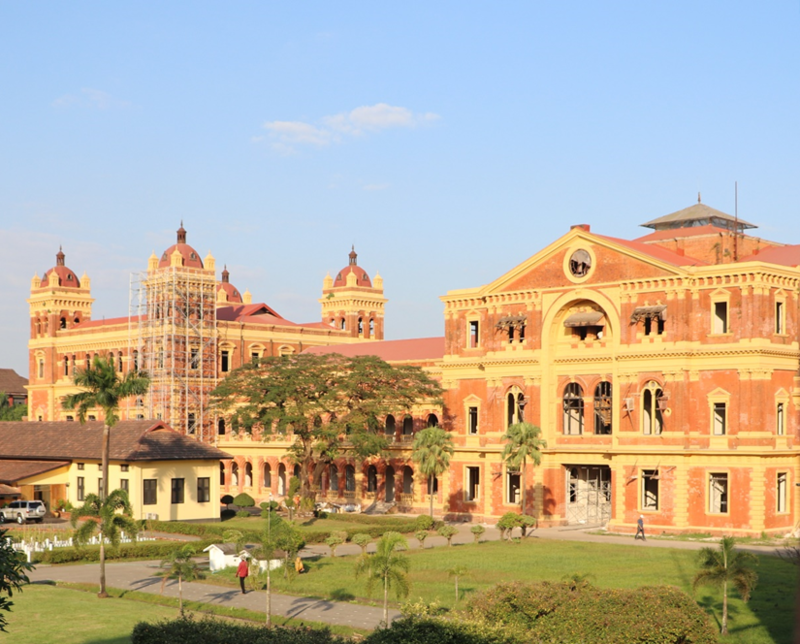 Off my tour guide and I went to the Yangon Secretariat Building, which was constructed in 1902 by the British for the colonial administrative office in Burma. However, it was also the place that General Aung San was assassinated along with six of his cabinet members on July 19, 1947. After our tour of this huge building, my guide said that his boss wanted to meet me. I assumed that it was Thiha, a friend of Patrick Morris of Indochina Travel Company. Patrick setup three different tours to Indochina and Burma for me in the past decade. He asked me to take some books to Thiha when I got to Yangon. I gave them to my guide when I arrived and merely assumed that Thiha wanted to meet me. We went to a coffee shop that was located near the tour company’s office. Two minutes later, my guide’s boss came in. It wasn’t Thiha. It was Tin Tin. Expecting to see Thiha, I was surprised to meet Tin Tin. Sensing bewilderment written all over my face, she explained that she knew Moh Moh and Ko Ko. She owns and operates SunBird Travels and Tours. We sat at the restaurant for an hour talking about why I had returned to Burma (Myanmar). I mentioned my desire to interview Daw Aung San Suu Kyi. Additionally, I needed to see Moh Moh, Ko Ko, and their family again. Tin Tin asked many questions about what drove me about Moh Moh and Aung San Suu Kyi. This is where another star lined up. I was intrigued by Tin Tin’s interest in what motivated me. In the midst of our conversation, I blurted out, “You remind me of Moh Moh. In many ways, the two of you are identical.” Then we went back to our discussion. Finally, Tin Tin needed to get back to the office, and I needed to continue my exploration of Yangon, and we parted ways. My guide and I went on our tour of Yangon and saw the Martyrs’ Memorial dedicated to General Aung San and to his cabinet members. While en route, I pondered my conversation with Tin Tin. She was like Moh Moh. She wanted to understand what interested me and why. Then it dawned on me. Tin Tin also paralleled Bobby Kennedy and his modus operandi. They were both cut from the same cloth. Moh Moh and Tin Tin wanted to know what motivated me and how they could assist me. 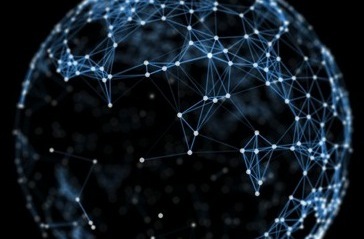 It is that desire to help me that absolutely fascinated me. That desire to help persons parallels Bobby’s desire to assist all people, and Moh Moh and Tin Tin were there to offer help to me. When I returned to the States, I got another copy of Bobby Kennedy and sent it to another incarnation of Bobby, Tin Tin. Interestingly, all my stars aligned because of Bobby Kennedy and his incarnations in the lives of Moh Moh and Tin Tin. Thank you, Bobby, Moh Moh, and Tin Tin.